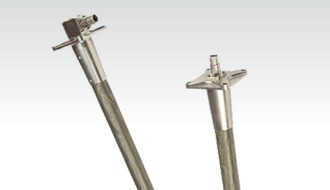 The LMS Multi-Channel Signal Conditioners measure capacitance type fuel probes and provide output signals compatible with LMS indicators and/or a glass cockpit system. Each channel can compensate for tank profiles using look up tables. 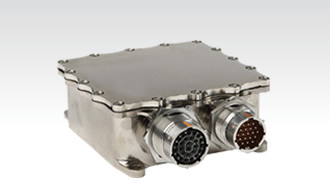 The units are housed in nickel plated aluminum enclosures, utilize EMI gaskets and EMI connectors. They are the lightest signal conditioners available in the industry. All units are shipped pre-calibrated and require no field adjustments. In addition to all this, the signal conditioners are equipped with independent Low Level Detection channels. 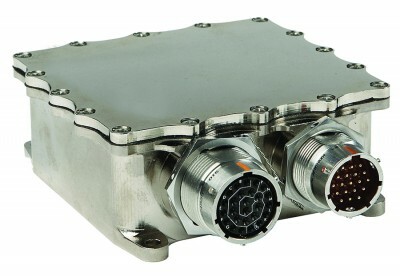 The signal conditioner is capable of managing multiple fuel tanks. During fueling and flight modes, pumps and valves can be controlled by discrete signals based on fuel level measured to enable proper flow and transfer of fuel. Our Multi-Channel Signal Conditioners convert the probe capacitance signal. 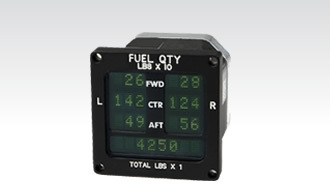 The data is then provided to the LMS digital indicator or Multi-Function display in the cockpit. 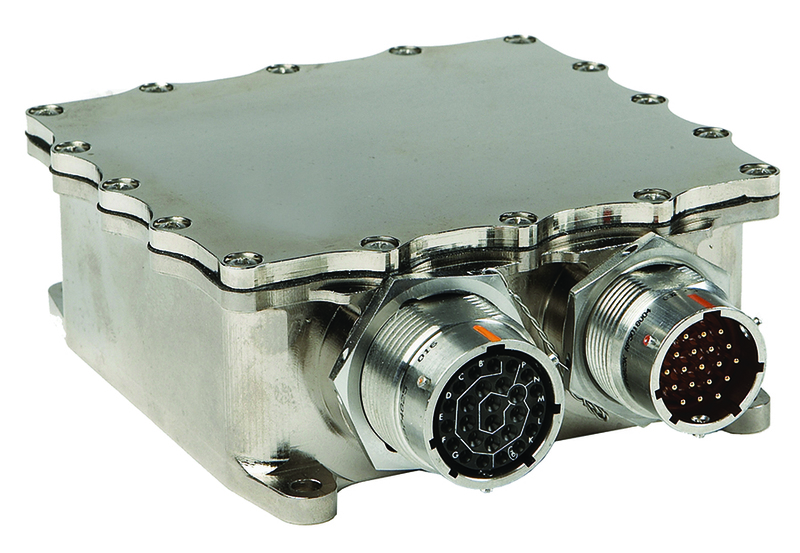 The Signal Conditioner can transmit and receive data using a digital bus or provide an analog voltage output scaled to meet your specific requirements. Firmware is responsible for executing BIT and reporting errors appropriately. Continuous BIT (CBIT) tests are performed while the unit is running. Initiated BIT (IBIT) are executed in response to receiving an IBIT started message.